For either home or business video surveillance is a proven technology that not only reduces theft but to give home owners and business professionals peace of mind that their assets are secure. In addition there are a wide variety of options for designing a video surveillance system for commercial needs. With both indoor and outdoor camera systems, you can monitor your point-of-sale locations and your high risk locations outside your infrastructure all on the same recording device. E.E. 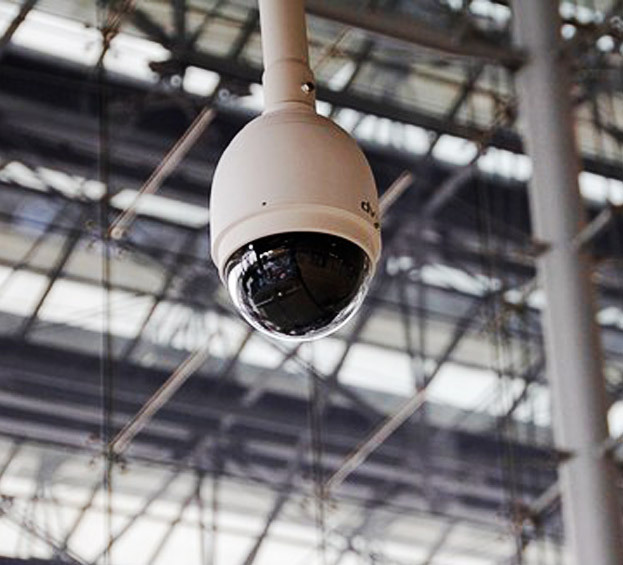 Armored Protection offers customized video surveillance solutions for your individual needs. IP Cameras- The right camera for the right job E. E. Armored Protection offers a wide variety of cameras to fit any situation from low-light environments to automated panning cameras that cover a wide viewing angle. Profitable- Decrease your insurance premium by decreasing liability costs when you choose to install an IP surveillance system.